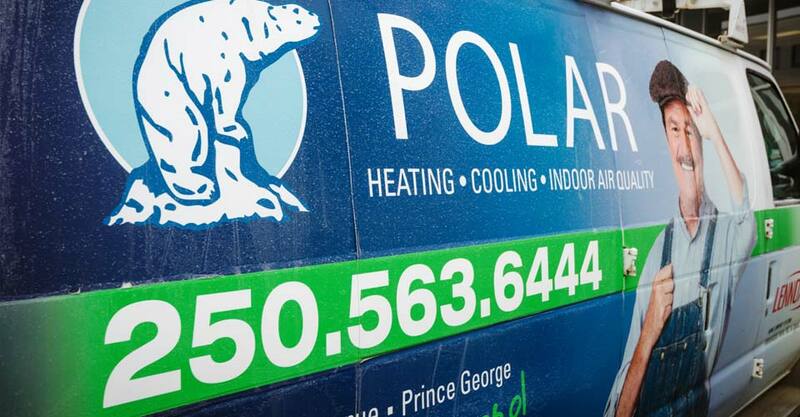 Thank you for viewing the products and services we offer at Polar Refrigeration Sales & Service Ltd. For over 50 years, we’ve been bringing the best in home heating and cooling solutions to Prince George and British Columbia’s North Central Interior. Call us today and bring comfort to your home! For more information regarding our products and services, please feel free to call or send us an email. You may also send information requests using our easy online form. Simply complete the required fields and we’ll get back to you as quickly as possible. 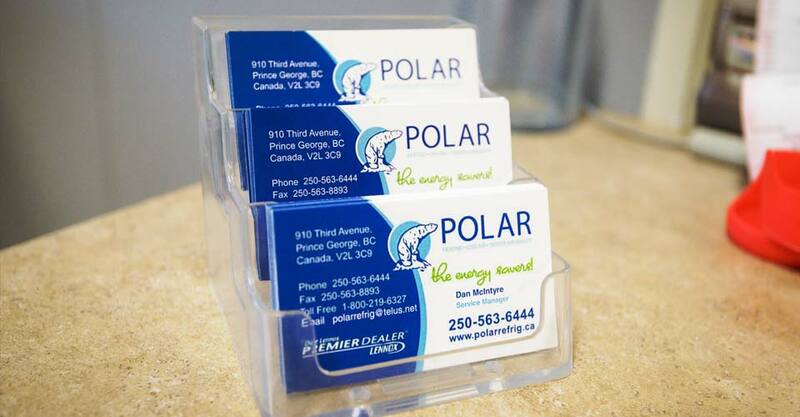 Thanks again for considering Polar Refrigeration Sales & Service! We hope to serve your whole-home comfort needs in the near future!